-Run the setup as admin. -Once installed, run the application boml.exe as admin (she should be launched herself automatically as admin). -On startup, select the folder where the mods will be saved, if you use a lots of mods and you have another disk on your computer, put it on the second disk by clicking on ‘No’. 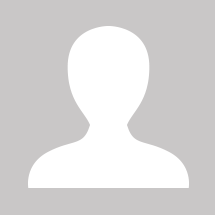 -Add a mod by the button, you must select the right folder of the mod, be careful to don’t put any wrong folder (exemple a folder containing more than 1 mod…). 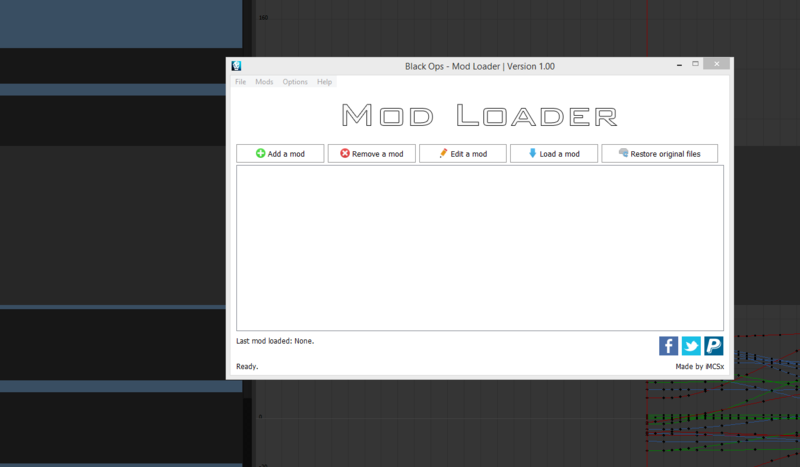 -Once done, click on the mod you want to load, and press the button ‘Load a mod’. -Restart the game if he’s already running. Note: This application contains a full translation French/English of strings auto detected on startup. Is it normal that your application is a Notepad file? Considering that it's supposed to be an app, but above all, it's not the same thing than what is displayed on your picture. That's strange, on my website if your download is a notepad file it's because the download link is broken... and he's fine there. Can you try again please? What's contains into the notepad file? Are you sure nothing block the download on your computer/web browser? Also, if someone got the same problem just tell me, i'll fix that soon (even if i don't understand why that happen). I still have the same issue, I downloaded it three times, and each time, it's a notepad file, with unreadable letters. By the way, I use Firefox, and I have nothing that could block the download. As a matter of fact, it's already named ".exe", it's actually the type of the file which is ".txt", as a result, I don't think I can do something to change the nature of the file. EDIT: I re-download the file with Google Chrome, and it worked. I do not know what was the problem with Firefox, but either way, thanks for your help. Yeah, apparently, it was blocked by the antivirus, but with Chrome, once download is finished, it prevents you that is not a frequent file, and ask you whether you want to keep the file or not. This wasn't suggested with Firefox. But thanks for you help anyway.